Based on my TBR for the month can you guess what I’m reading for this week’s #FridayReads? 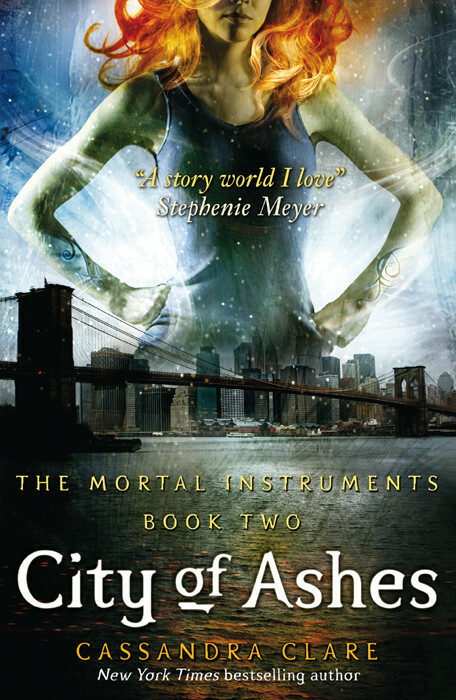 This week I’m reading City of Ashes by Cassandra Clare as part of the Shadowhunter Readalong on tumblr (information in my June TBR). I only started it yesterday due to acquiring an ARC of one of my most anticipated books of the Fall but I’ve been taking my time reading. I’m on page 120ish and so far it’s just been Clace, Clace and more Clace and I’m rolling my eyes over here. Just my luck that the most annoying ship happens to be the main POVs. We did get some new characters though and I’m particularly fond of one of them (it’s Maia, I’ll save you the trouble). As per usual I intend to have this one done by Monday when we’re supposed to start City of Glass. Although I’m not too sure if I will be continuing on. It all depends on how the rest of COA turns out. 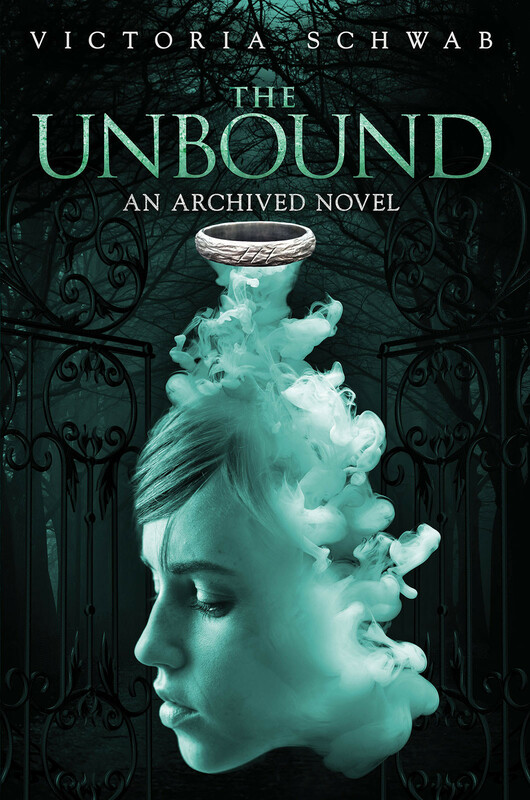 Lastly, I’m also reading The Unbound by Victoria Schwab with my friends, Sara and Abby. Last month we read they Archived and we decided to read The Unbound this month. Unlike COA, I’m barely breaching page 100 but I’ve read this already so I’m not rushing it. Fun fact: I like The Unbound more than The Archived. If you’ve read it, you probably feel the same way too. That is all for this week’s #FridayReads!